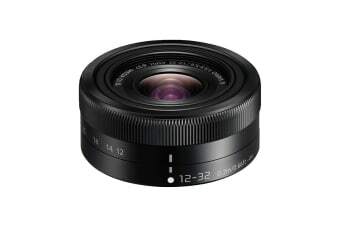 Starting from 24mm wide angle, the Panasonic Lumix G Vario 12-32mm f/3.5-5.6 ASPH. MEGA O.I.S. 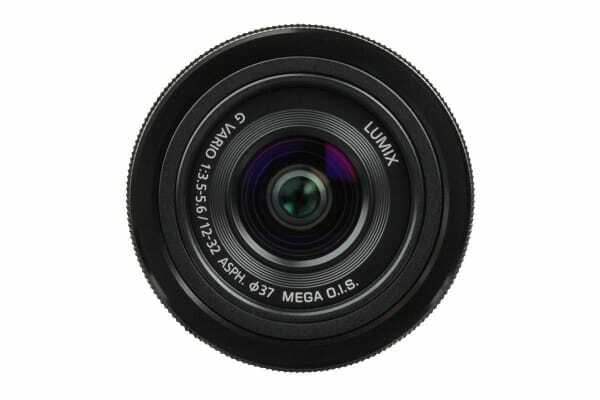 Lens is suitable for capturing a variety of scenes from dynamic landscape to casual snapshot. Achieving high picture quality, the Lumix G Vario 12-32mm/F3.5-5.6 ASPH. MEGA O.I.S. 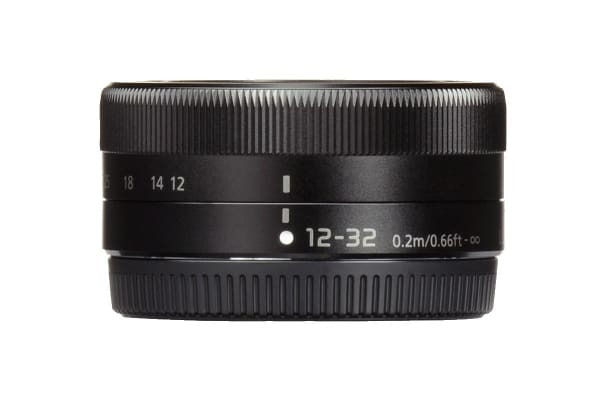 lens is designed in a stunningly compact metallic profile with retractable structure despite having a versatile focal distance of 12-32mm (Equivalent to 24-64mm on a 35mm camera). It is compatible with the sensor drive at maximum 240 fps to take maximum advantage of cameras with high-speed AF. An inner focus drive system and stepping motor is smooth and silent to work with the camera’s high-speed, high-precision contrast AF system for both photo and video recording.